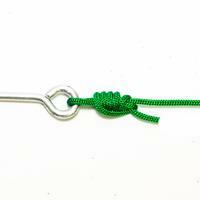 The Albright knot is used in situations where you need to join two lines of greatly unequal diameter or of different material. 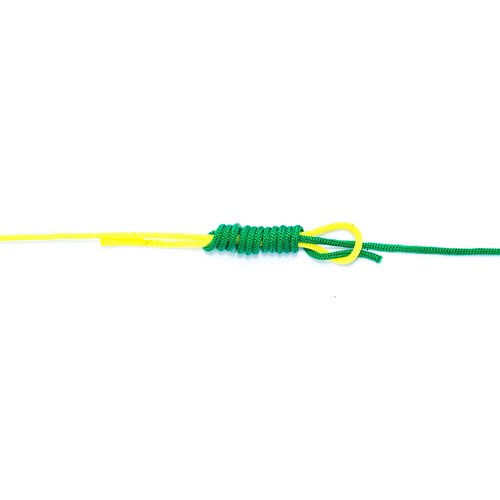 Mostly used in saltwater situations, I prefer this knot for joining of fly line to backing material. 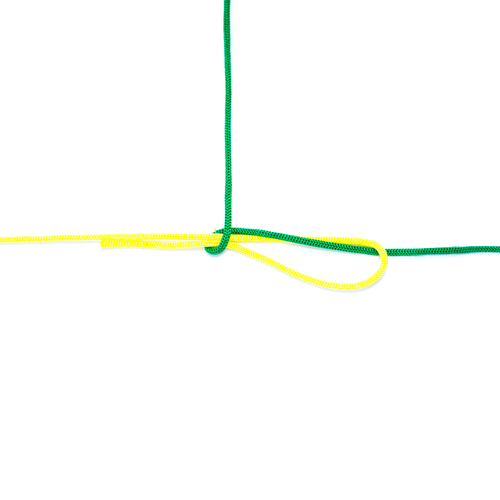 Step 1: 1 Form a loop in one line (gold, thicker if unequal). 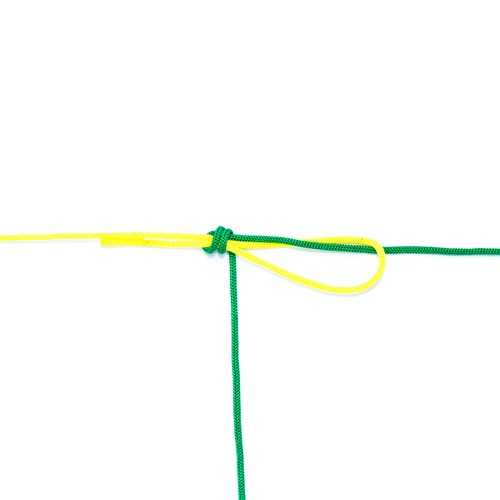 Pass the end of the other (green, thinner) line through the loop and wrap it neatly around itself and the loop 10 times. 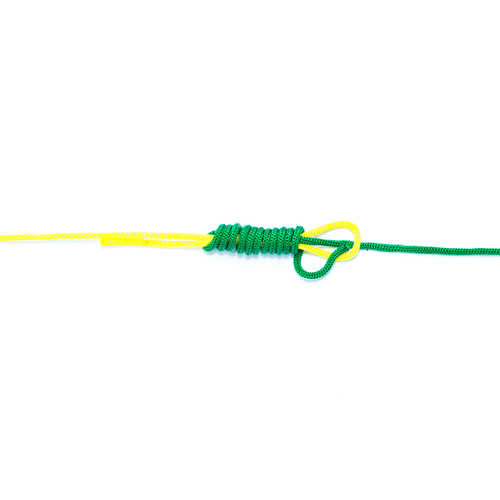 Then pass the end back through the loop next to itself. 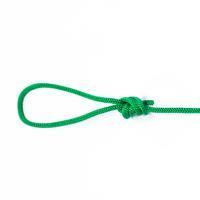 Lubricate, pull the knot tight, and trim the ends. 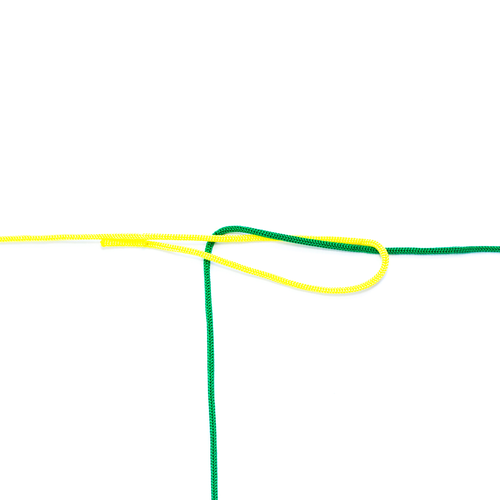 Step 2: 2 Form a loop in one line (gold, thicker if unequal). 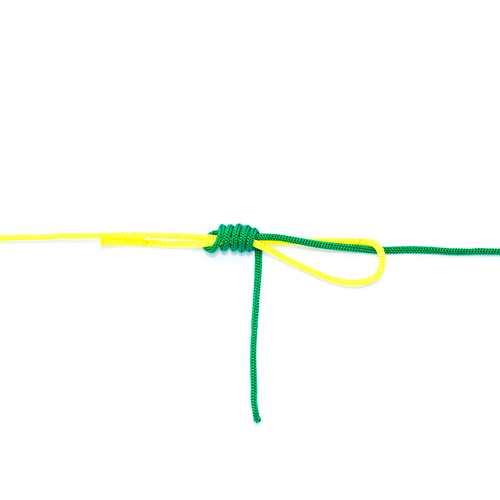 Pass the end of the other (green, thinner) line through the loop and wrap it neatly around itself and the loop 10 times. Then pass the end back through the loop next to itself. Lubricate, pull the knot tight, and trim the ends. Step 3: 3 Form a loop in one line (gold, thicker if unequal). 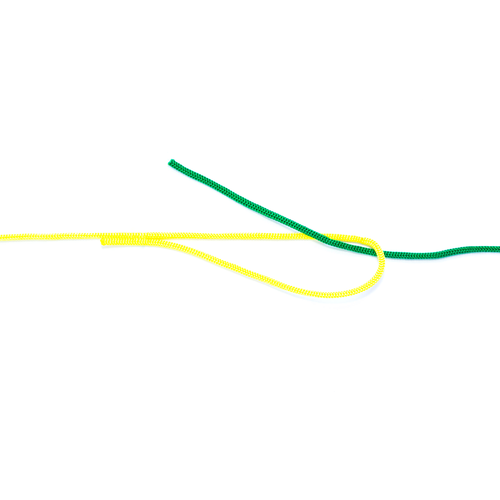 Pass the end of the other (green, thinner) line through the loop and wrap it neatly around itself and the loop 10 times. Then pass the end back through the loop next to itself. 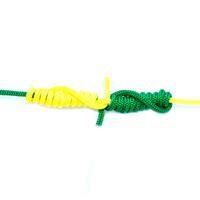 Lubricate, pull the knot tight, and trim the ends. Step 4: 4 Form a loop in one line (gold, thicker if unequal). 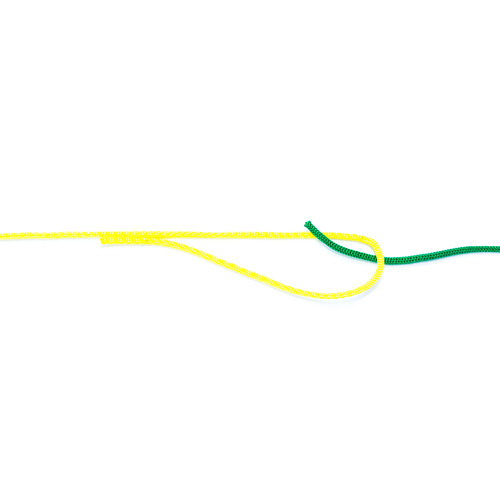 Pass the end of the other (green, thinner) line through the loop and wrap it neatly around itself and the loop 10 times. Then pass the end back through the loop next to itself. 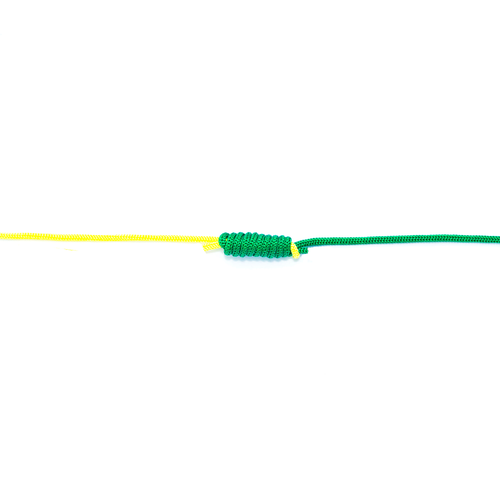 Lubricate, pull the knot tight, and trim the ends. Step 5: 5 Form a loop in one line (gold, thicker if unequal). 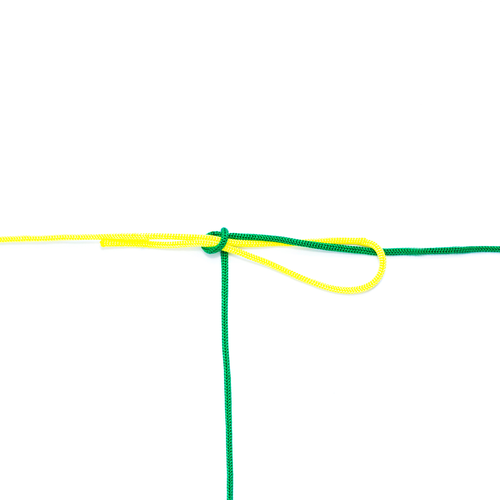 Pass the end of the other (green, thinner) line through the loop and wrap it neatly around itself and the loop 10 times. 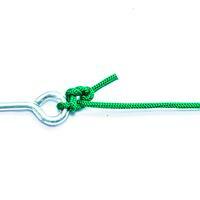 Then pass the end back through the loop next to itself. 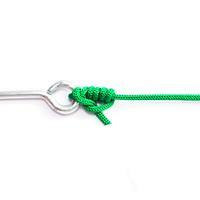 Lubricate, pull the knot tight, and trim the ends. Step 6: 6 Form a loop in one line (gold, thicker if unequal). 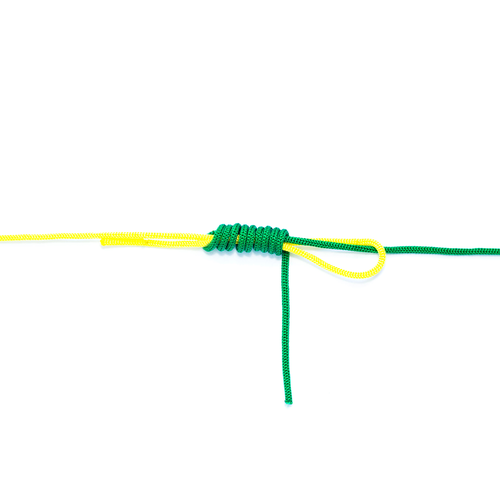 Pass the end of the other (green, thinner) line through the loop and wrap it neatly around itself and the loop 10 times. Then pass the end back through the loop next to itself. 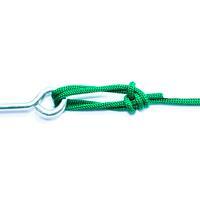 Lubricate, pull the knot tight, and trim the ends. Step 7: 7 Form a loop in one line (gold, thicker if unequal). 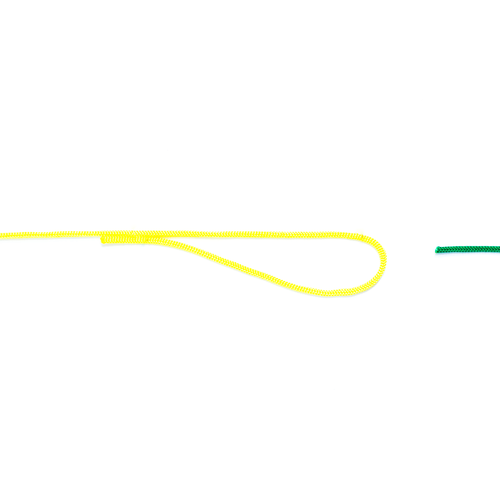 Pass the end of the other (green, thinner) line through the loop and wrap it neatly around itself and the loop 10 times. Then pass the end back through the loop next to itself. 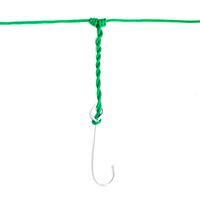 Lubricate, pull the knot tight, and trim the ends. Step 8: 8 Form a loop in one line (gold, thicker if unequal). 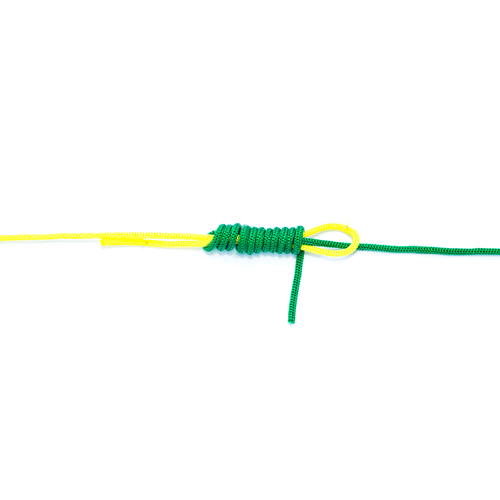 Pass the end of the other (green, thinner) line through the loop and wrap it neatly around itself and the loop 10 times. Then pass the end back through the loop next to itself. 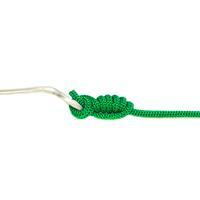 Lubricate, pull the knot tight, and trim the ends. Step 9: 9 Form a loop in one line (gold, thicker if unequal). 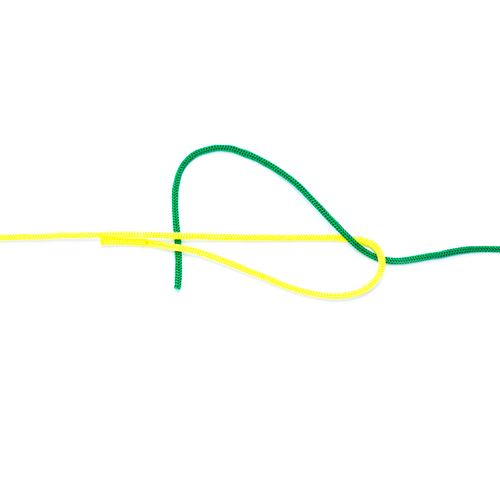 Pass the end of the other (green, thinner) line through the loop and wrap it neatly around itself and the loop 10 times. Then pass the end back through the loop next to itself. 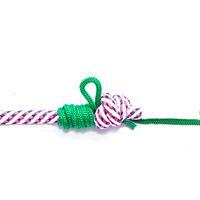 Lubricate, pull the knot tight, and trim the ends. 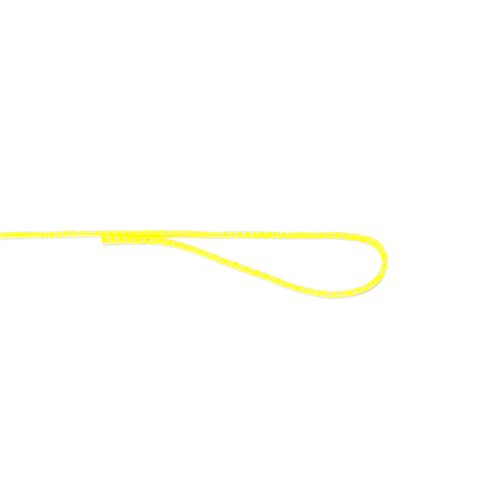 Step 10: 10 Form a loop in one line (gold, thicker if unequal). 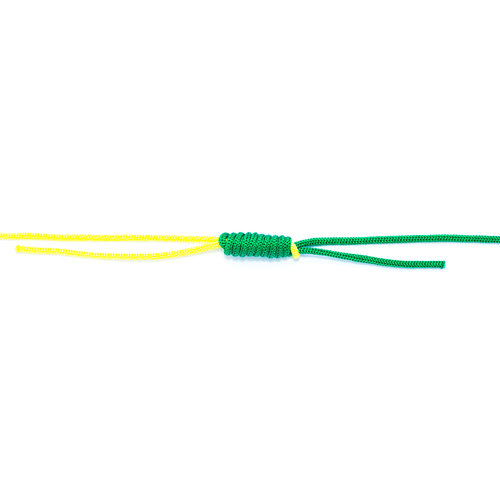 Pass the end of the other (green, thinner) line through the loop and wrap it neatly around itself and the loop 10 times. Then pass the end back through the loop next to itself. 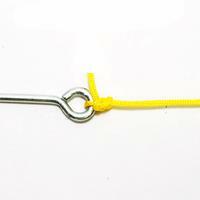 Lubricate, pull the knot tight, and trim the ends.